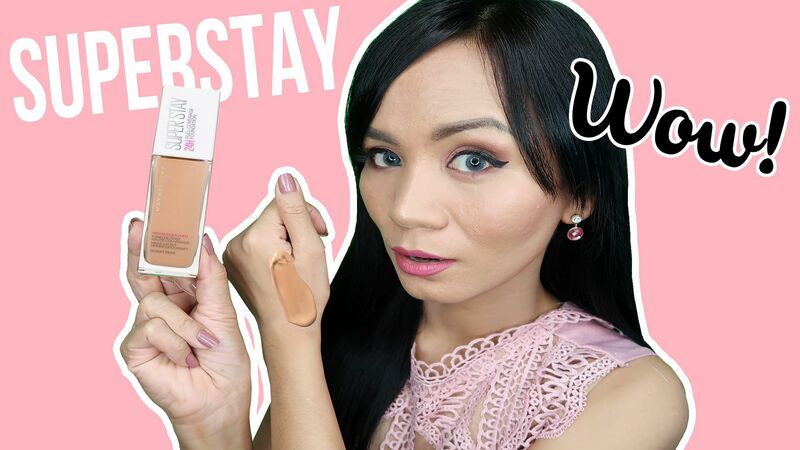 Real Asian Beauty: MAYBELLINE SUPERSTAY 24H Full Coverage Foundation - REVIEW & TRY ON! MAYBELLINE SUPERSTAY 24H Full Coverage Foundation - REVIEW & TRY ON! Good makeup always starts with good skin and then a really good foundation.  Maybelline is a crowd favorite when it comes to foundation because their products are affordable, they offer wide array of shades from light to dark and the coverage is really great. Imagine a foundation that offers super high coverage that is comfortable and lasts up to 24 hours! It's all in the new Maybelline Superstay 24H Full Coverage Foundation. 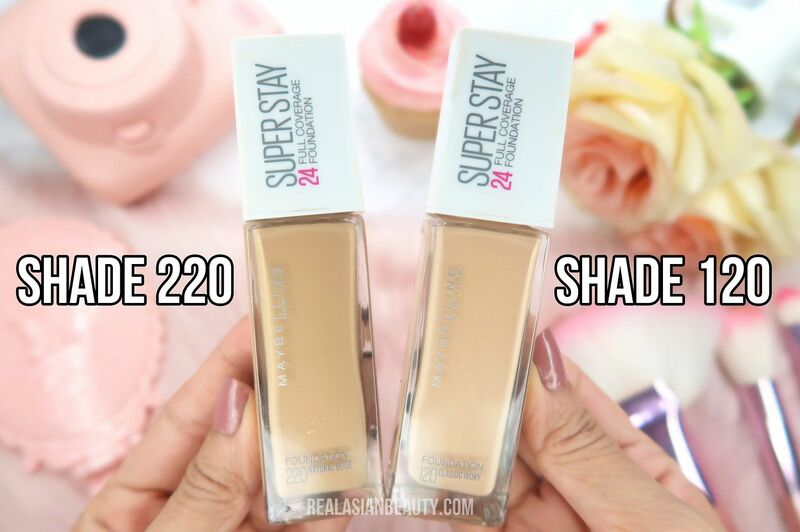 In this post, I will review 2 shades : shade 220 and shade 120. In the picture above, you will see the transformation of my skin before and after using the Maybelline Superstay 24H Foundation. In the left photo, you see that I have visible open pores, dark spots because of acne and some areas that seem oily. 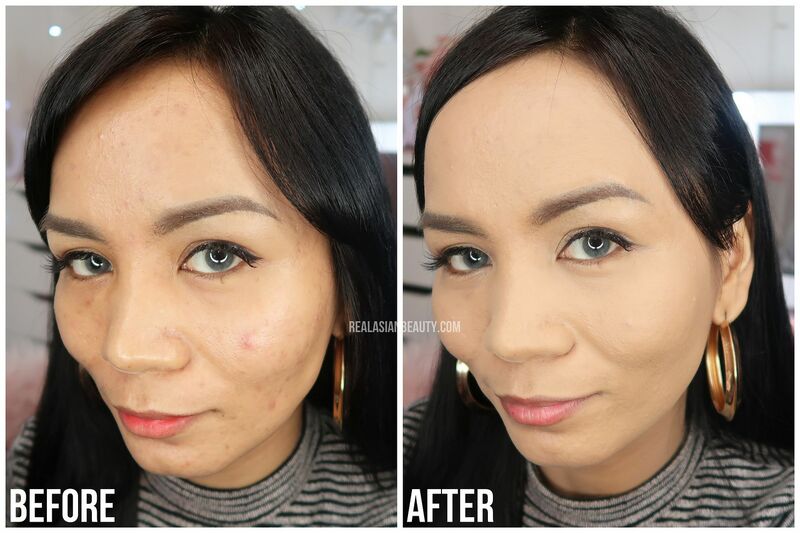 In the right photo, youo see that the dark spots and pimple marks were covered by the foundation. Though my face still looks bumpy due to the active acne, the appearance improved because marks and imperfections were concealed. FOR FULL REVIEW on this foundation, be sure to WATCH THE VIDEO BELOW. It's an in-depth review and tutorial on how to use and pick the right shade of foundation that will match your skin tone and your skin type! When I first tried the Superstay foundation, I was impressed how it glided smoothly on my skin. It did not feel oily, heavy nor stingy at all. I also noticed that it left a flawless finish even though it gives full coverage. Because I have oily and acne-prone skin, I sometimes find it difficult to find the perfect foundation as some tend to be oily and heavy. I love that it offers full-coverage minus the thick-heavy feel. I honestly love how you're getting a foundation that performs like a Php 3,500 - Php 5,000 worth of high-end foundation for only Php 499. I was impressed how lightweight it feels though it's actually full-coverage. HOWEVER, I did not like that it oxidizes soooo much! In the video, you saw that I tried both shade 120 and shade 220. The shade 220, which was supposed to be my perfect shade, became dark after just few minutes. The shade 120 was too light for me, but it also got darker compared to it's original shade in the bottle. If I were to get another shade of this, I would get shade 128 just so I have a shade that falls in between the 2 I've tried. I recommend this foundation to people looking for full-coverage foundation that won't hurt your wallet nor your budget. I also recommend this as your special occasion/event foundation as it doesn't look natural compared to other Maybelline foundations I've tried. It also does not make your skin oil-proof so be sure you still bring a compact powder or some blotting sheets so you could retouch mid-day.